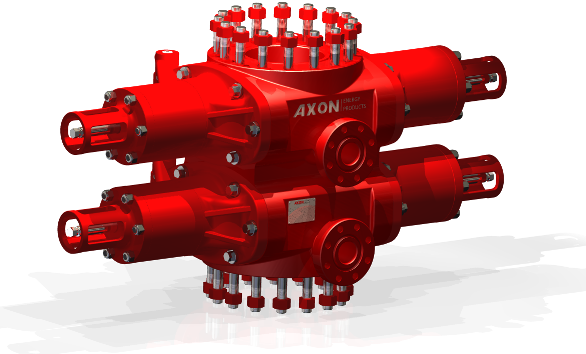 The AXON Type 53 Ram Blowout Preventer is designed for safe well pressure control during surface drilling and workover operations. The simple and reliable design has been proven and accepted for reliable operation in all oil and gas areas in the world. The Type 53 BOP is available in either flanged or studded configurations.